Leading Manufacturer of motorised wheelchair from Indore. Weight Capacity Upto 250 Lbs. 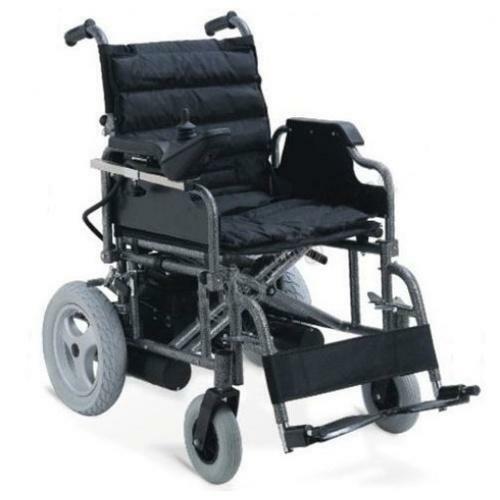 We are the leading and prominent Manufacturer of Motorised Wheelchair.